Take me on a road trip through the Icefields Parkway, Canada. Inputs from TS Intern Arushi Rajput. 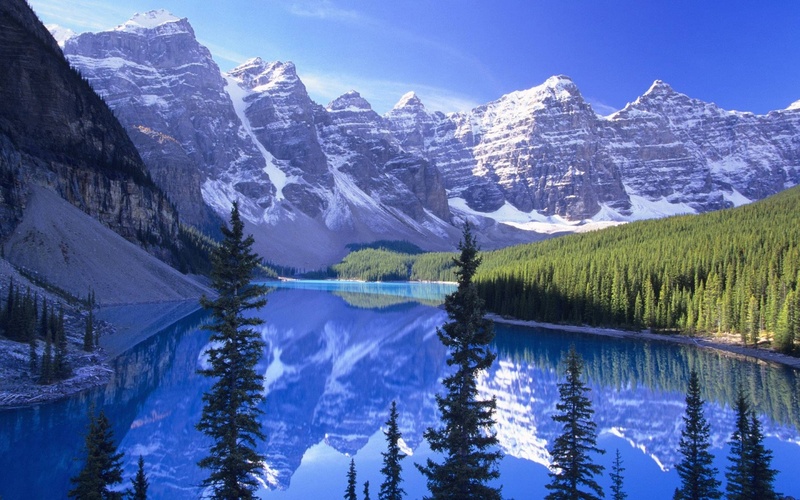 An immaculate blend of blue and green, with streaks of white glaciers, lakes, waterfalls and the serene snow capped mountains – one glance at the Canadian Rockies and you’d forget to blink. 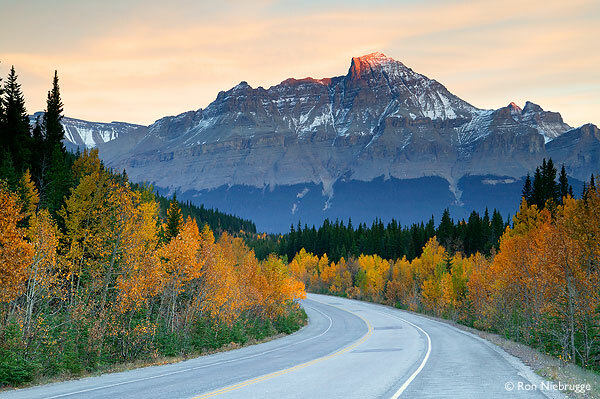 Set amidst all this beauty, the Icefields Parkway is one of the world’s most stunning roads you’ll ever come across. There’s no dearth of hiking trails to choose from – short walks or long excursions, you an easily get acquainted with nature on foot. This is a land with a unique blend of the natural elements. 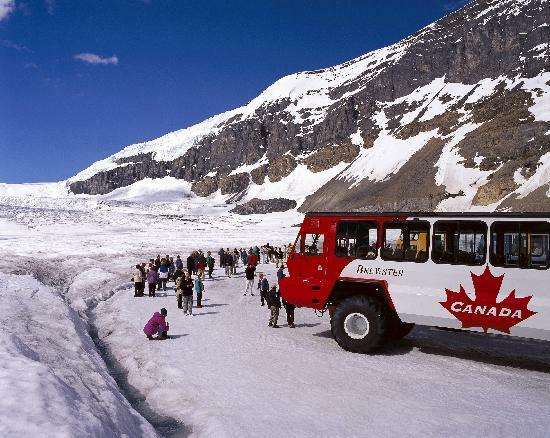 You can start with the Columbia Icefields, the weeping wall in Banff, the lakes and valleys. Always be camera ready, you never know when you might find a mother bear and her cubs or a deer merrily grazing around (Seriously! Keep a safe distance though). But otherwise, in these parts, still-life isn’t that boring either. Here’s where you can admire the tumbling falls – Athabasca, Tangle and Sunwapta, and lakes like the ever-so-blue Peyto. The deep blue hues of the water is perfect to relax and refresh. However, if you don’t want to relax just yet, then there is a plenty to do here- rent a canoe, stroll along the river, go horseback riding or hike! Can’t wait to go now? June to September is the best time to pack your bags for this road trip. This website can help you plan your trip. 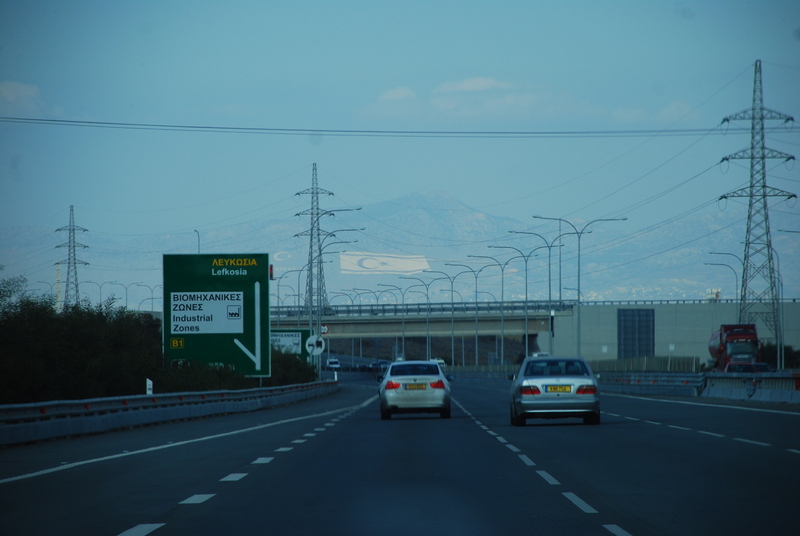 What’s the drive from Cyprus airport to Nicosia like? 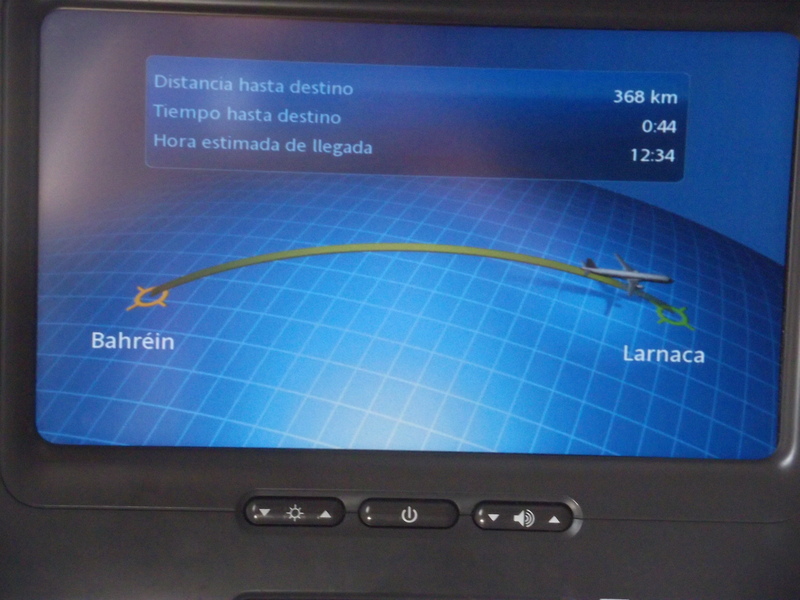 You arrive at the Larnaca airport, so named because it lies just four kilometres from the city of Larnaca. It’s a one-hour drive to Nicosia. Expect to see mostly open road and blue skies. The ride is very smooth and virtually bump free. Notice that the board says “Lefkosia.” That’s the Turkish name for the capital city of Nicosia. 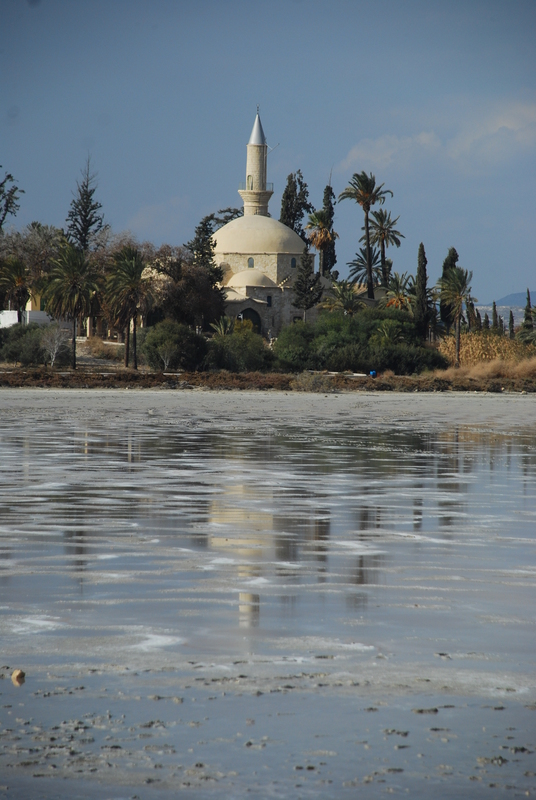 According to legend, Muhammad’s paternal aunt, accompanying her husband on an Arab raid on Cyprus in 649, was attacked by Byzantine forces here. Unfortunately, she fell from her mule and broke her neck. 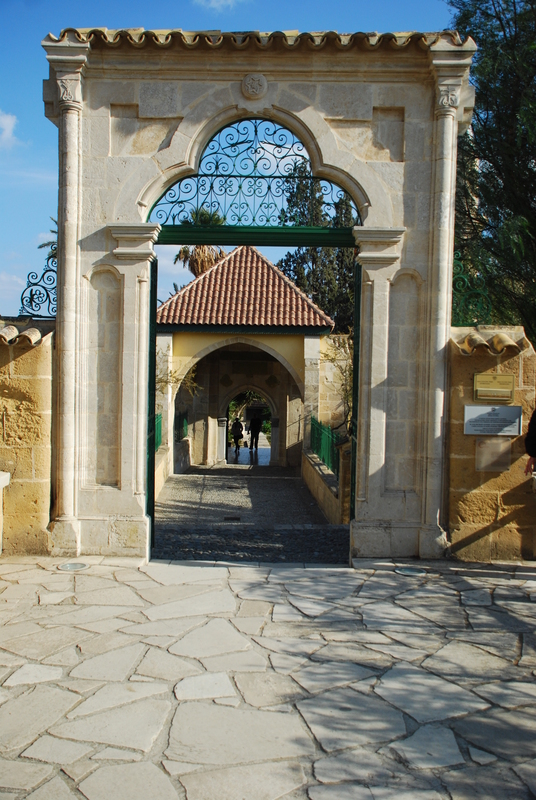 She was buried on the spot, and the Hala Sultan Tekke was built around her grave. That is why, the mosque is the fourth most important holy place in the world for Muslims. The mosque complex itself was built in a series of stages in the late 18th and early 19th centuries. A shrine was built by Sheikh Hassan in A.D 1760. Later, the mosque was constructed in its present form around A.D 1816/17. The Salt Lake itself is a special protected area, where 85 species of birds congregate and migrate. When we went, there were no flamingoes around, but on a bird-rich day, the Lake is sure to be worth a longer stopover. That’s the only stopover worth making on the short trip, but it is indeed a serene experience after your long flight. 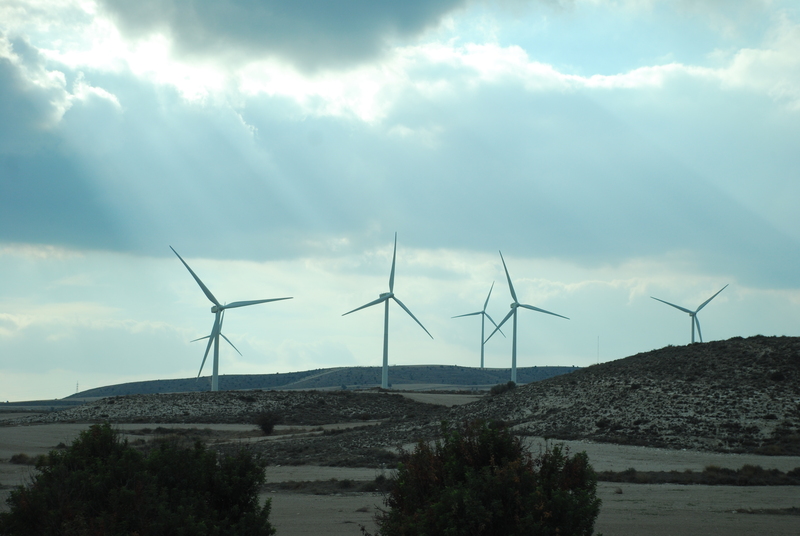 Once you are on your way again, the landscape opens up, with whirring windmills cheering you along the way! 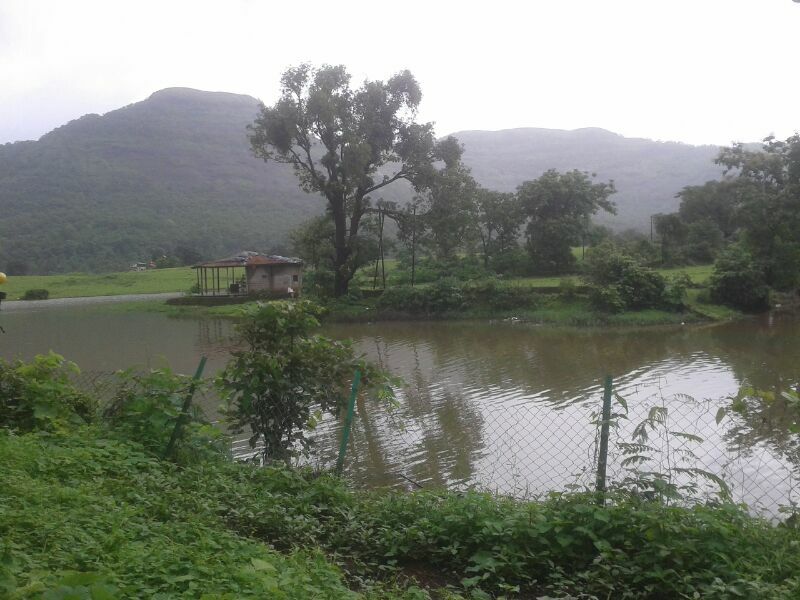 Where in Maharashtra is Kalote Lake? Is it worth a visit? “When we leapt off our rickshaw (10 Rs. per head from the Karjat naka) at the turn for Kalote on the Mumbai-Pune highway, our expectations were quite moderate. 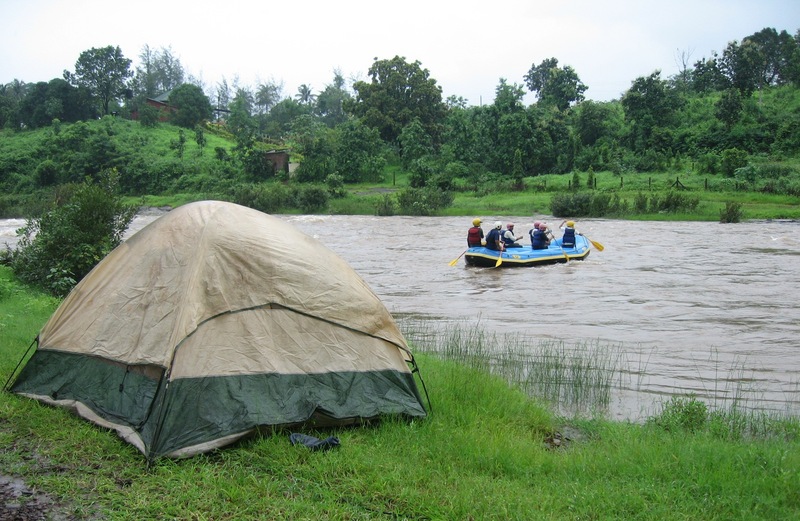 We just wanted to find a relatively less crowded lake among the many that dot the Western Ghats during monsoon. Only, there was more in store. 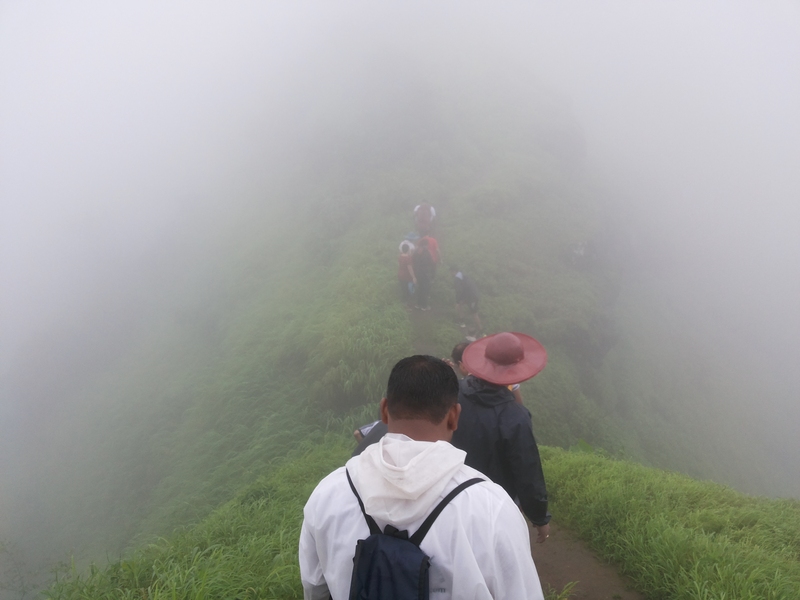 As we followed two headloading village women and a mildly inebriated old man on a short uphill walk, Kalote village slowly revealed itself to us – an almost-still settlement around a lake circled by lush hills and howling wind. birthday, which falls on the same day. The whole thing felt symbolic in the way that it was just another day in this place. This place was itself everyday of its life. It just stayed there being this way. Anyway, our little ‘getaway’ had begun well. A private property sat on an island in the lake. A couple of understated resorts, followed by a small village and a ‘dabdaba’ up ahead. The rest was all open spaces. At the first resort, the lady (hands covered with flour) told us she had no rooms. Having had only ussal pav and chai at Karjat for breakfast, we were famished. At the next resort, Mrs. Khan sat on a swing, breaking coriander. She offered us a ‘package’ of Rs 1500 per head per day, with three meals. When we tried to bargain, she said, “the food is excellent” so matter of factly without as much as looking up from her dhaniya that I believed her. And good that I did. The food, simple and sumptuous, is just by the way in a place like this. 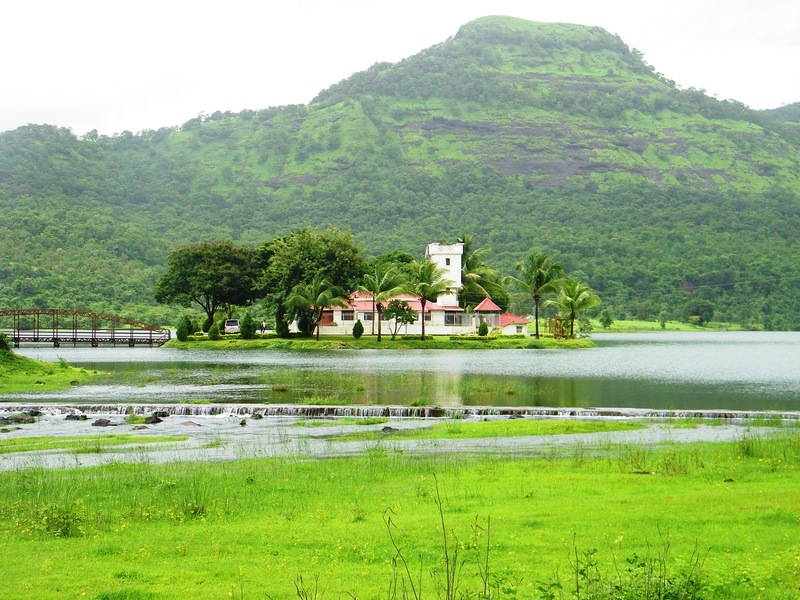 There’s a lot to do in Kalote – walk around, look around, walk around, laze around and look at the lake. You can’t go into it for a swim because that’s where the drinking water for the village comes from. 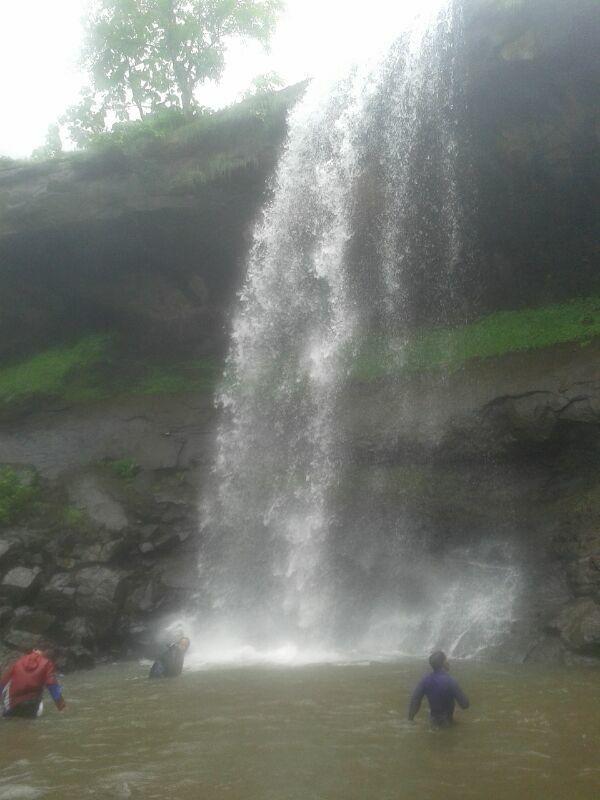 ‘Dabdaba’ is the Marathi word for waterfall, and it’s your free, natural spa! The best part was walking barefoot to and into the waterfall and then becoming one of the rocks. Well, that’s what we did for a day and a half. So good. Even the highway feels like a different place in the monsoon. Especially when you’re in a rickshaw back into town and you know the air is going to smell its familiar smoky texture soon. What’s the best way to get oriented to a new city? 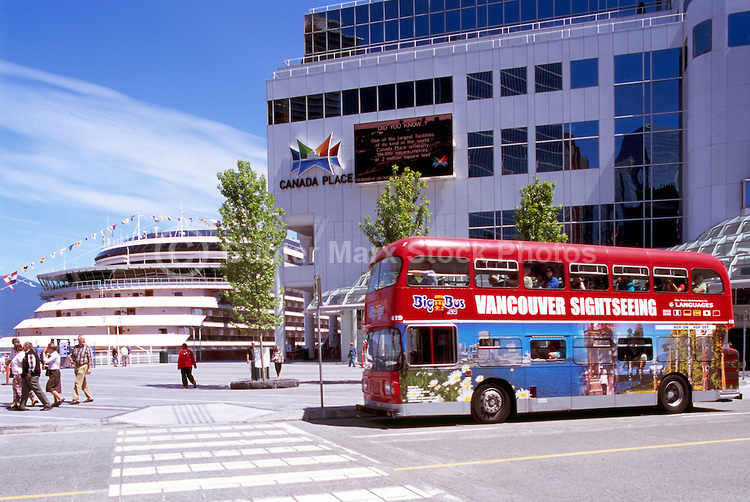 We at Travel Secrets love city bus tours. The bus-eye view is total value for money, considering how nicely it shows you a city’s hotspots, letting you get off when and where you want. It’s like going around a map, really! Bonus: you get to rub shoulders with the locals. 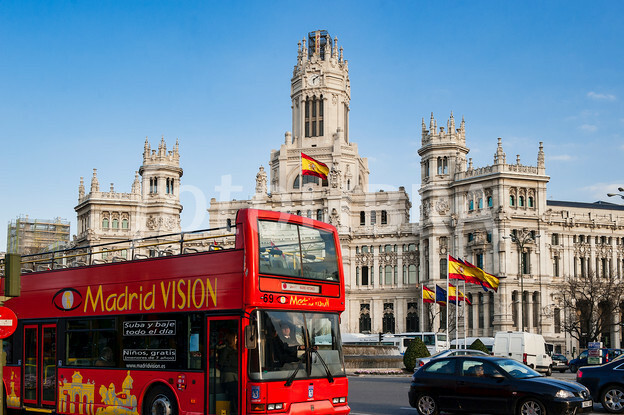 Hop on with team TS for a bus ride across the world’s most stunning cities. for a leisurely two days. For current deals and updates, visit bigbus.ca. 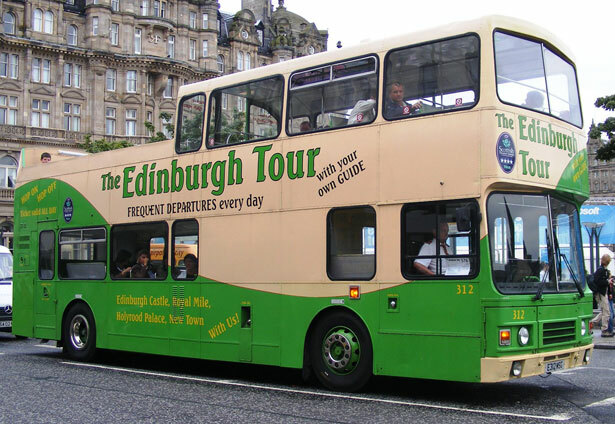 As the merry open-top bus winds its way through the streets, you realise how impossibly good looking Scotland’s capital is. Compare Edinburgh’s Old Town, where families lived in cramped conditions, to the elegant Georgian New Town with its three main streets and a square at either end. Hear about the Horrible Hangings of Grassmarket, and marvel at the impenetrable Castle Rock above you. See the Royal Mile which joins Edinburgh Castle to the Palace of Holyrood House. Prices from £12.00 for adults and £5.00 for children. Tickets are valid for 24 hours. restaurants. 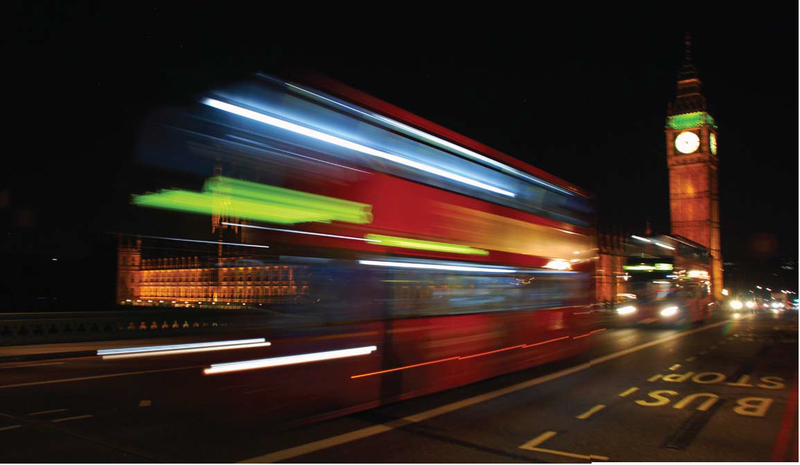 Depending on the season, buses leave between 8 and 15 minutes, and every route takes about 80 min. 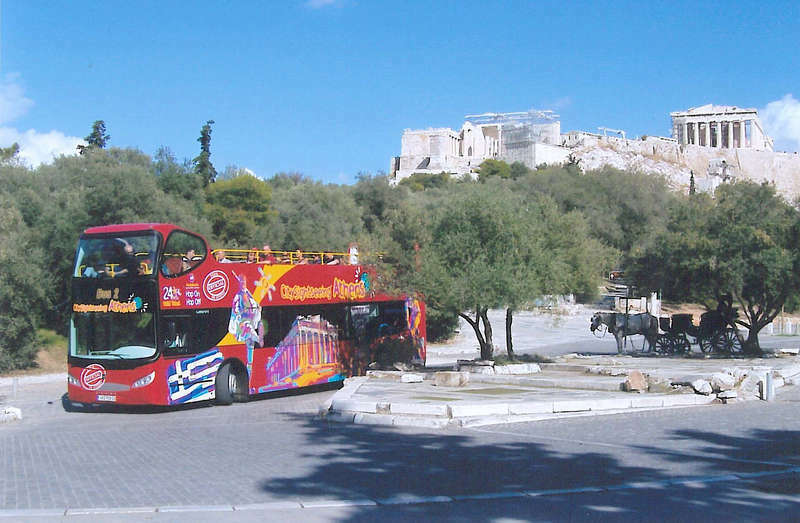 The City Sightseeing, open top, double deck bus tour of Athens costs £15.00 for adults and £6.50 for children. It takes around 90 minutes and covers central Athens, commencing at Syntagma Square. Tracing the history and culture of Athens from ancient times to the present day, it lets you scout for shopping hotspots, too. Look forward to world-famous museums, with spectacular views of ancient temples, the Acropolis and Parthenon. photo opportunities! Live guided and multilingual commentaries, and a chance to view some of the world’s most famous attractions. 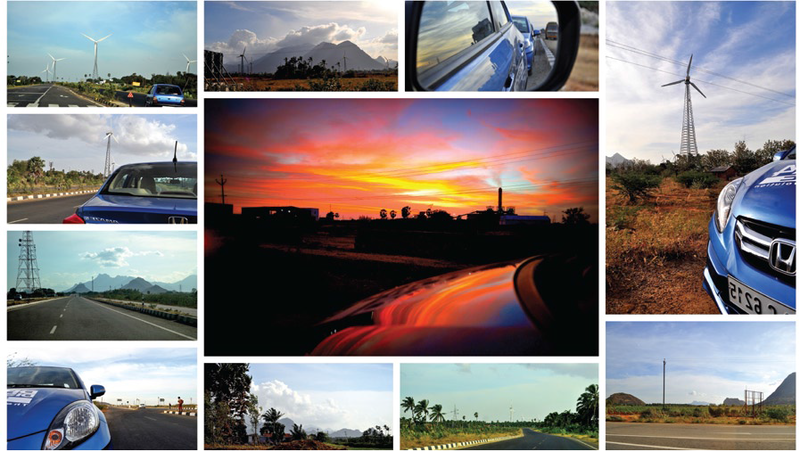 Take me on a road trip from Trivandrum to Kanyakumari. Luckily, we can, because Honda Cars India took us along on a “Drive to Discover” trip on the same stretch. Fasten your seat belts and join us for the ride! 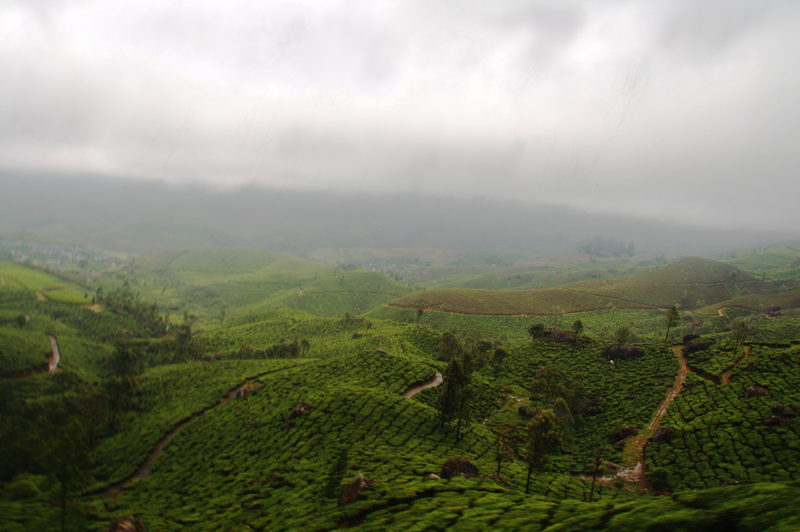 The road from Trivandrum to Kanyakumari is a superb meandering track that doesn’t allow for too many driving antics. You are bullied by KSRTC buses and honked out of your senses, with procession-after-thronging-procession of pilgrims dancing on your heads! But keep your spirits up and this 90 km/three-hour stretch will unveil plenty of colour and quirky sights. The town of Nagercoil is about 70 km from Trivandrum. Upto here, the traffic is crazy. But cross Nagercoil, and everything changes. In fact, it gets really good. The cities disappear, giving way to lush green, open valleys. The noise melts away. The next few kilometres breeze by in a cavalcade of banana fields and lakes studded with water lilies. It’s a feast for weary senses. uninterrupted sighting of the endless waters. This is the one place on the mainland with both a sunrise and sunset view; gingerly amble through the rocks eastward of the ferry for your sunrise; go west along the coast, out of town, only a couple of kilometres and settle down for a quiet sunset at the Hidden Twin beach. After lunch at Kanyakumari, Rameshwaram, our night halt, is still 300 km away. We head north towards Tirunelveli, and the dual carriageway is perfect for speed testing our cars. On the left, silhouetted against the evening sun, are the Eastern Ghats. The landscape is flat, the vista endless and windy. Dotted with windmill fields and salt pools, this part of the journey whizzes past, throttle on floor. We merge on to the East Coast Road (ECR) at Kulathoor. The ECR has character; a blaringly confused one: single-way thoroughfare, breathtaking when it’s by the sea, intriguing through villages, scenic in the greens, curvy at all the right places and all the wrong ones; blindly misplaced speed bumps, uneven surfaces, plenty of our four-legged friends, vehicles big and small: simple, honest beauty and utter chaos! The thousand voices of the ECR all vie for the driver’s attention, yet for those-who-drive-for-pleasure they blend to form the sweet-song of a river; which simply needs to be negotiated with alertness. Pit stop at Ramanathapuram. Refuel, rechai. 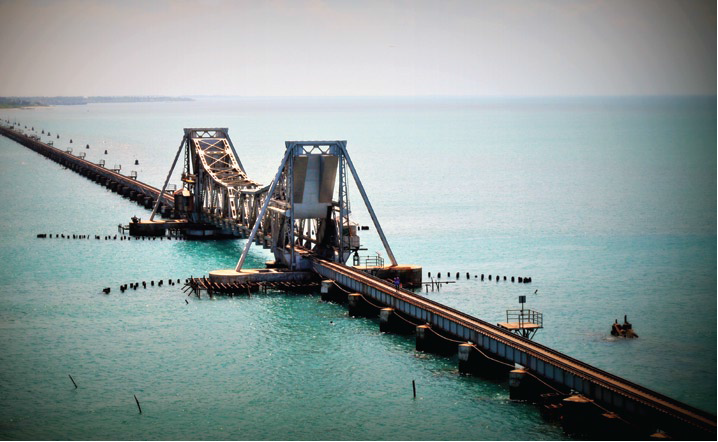 57 km from here, across India’s first ever and now second longest sea bridge, the ‘Pamban Bridge’, on an island lies Rameshwaram. A small, dusty settlement with the Ramanathaswamy Temple as centerpiece, it draws attention to the sprightly, contrasting colours of Tamil Nadu villages. I hear the houses are painted keeping ‘Vastu’ in mind. 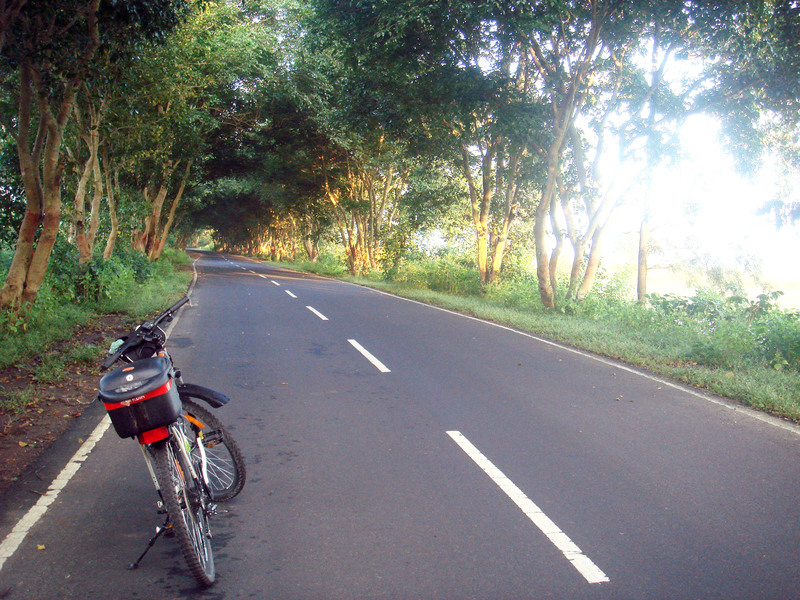 Some 20 kms along, a crooked, spindly finger points to Sri Lanka. It reminds you of Michelangelo’s ‘Creation of Adam’ fresco; how the tectonic Indian plate must’ve rumbled, tossing up Ceylon! This long stretch leads you to the Kodhanda Ram Kovil Temple, where if you’re brave enough to climb the rusty, abandoned watchtower, you’ll catch an enchanting glimpse of a fabled little town. 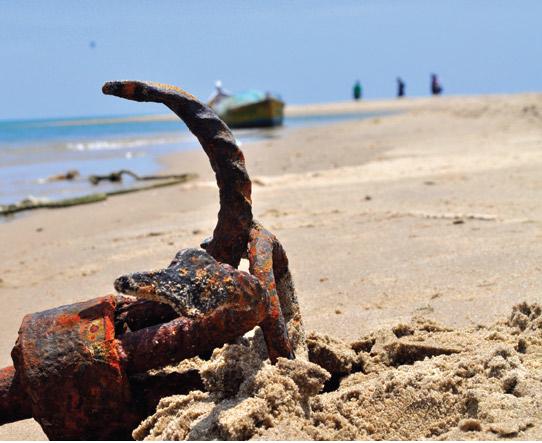 At Dhanushkodi, India has one of the smallest land borders in the world with Sri Lanka; just 45 meters long. 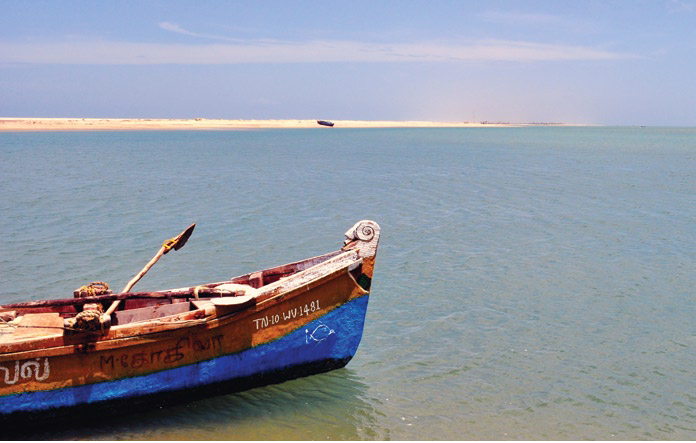 It was a flourishing tourist and pilgrimage town with regular ferries to Talaimannar in Sri Lanka, which is just 30 km away. The cyclone of December 1964 destroyed it completely, leaving it with a stark, still-startled look. The Dhanushkodi railway station, post-office and church present a haunting somberness. Fishermen and tchotchke sellers occasionally stay here in makeshift huts. 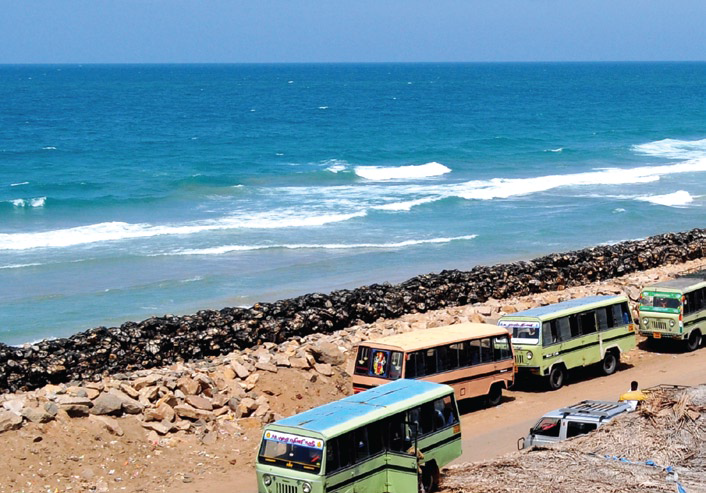 From the parking stand at Dhanushkodi you’ll need to hire a 4×4 jeep or a minibus, usually 100 per head, to take you about four km along the coast to the town ruins. The drive is an adventure with the vehicle negotiating soft sand and sloshing through sandy waterbed. Forlorn vestiges of boats and huts half-sunk in the sand peek at you. See if the driver will let you ride atop the roof! At this ‘land’s end’ terminus, known as Arichulmunai or Erosion Point, begins the chain of rocks and islets known as Rama Setu. These lead approximately 30km across the Palk Strait to Mannar Island on the northwestern tip of Sri Lanka. My cellphone flashed an ‘International Roaming’ warning here! Like the prodigal son, the ECR returns: to torment with wayward traffic, blinding high beams, sudden pedestrians, random cattle. Pondicherry’s French Quarter is a seafront promenade, with stately colonial mansions on leafy French style boulevards, high garden walls, arched windows and elaborate gates. Peppered with boutiques, bistros, lounges, pubs and cafes, it is European indeed. However, there is the native Tamil Town which coexists with its ‘talking streets’ – so called because of their intimate scale and interactive nature. Connecting elements like the thinnai (public portico with benches for visitors) make the entire street stretch homogeneous. A quick dip into the universally conscious, verdurous philosophy of Auroville, and you are ready to reconnect with the ECR, which now surprises you with a comfortable familysized width, smooth surface and tree lined beauty while maintaining its core personality of chaos! 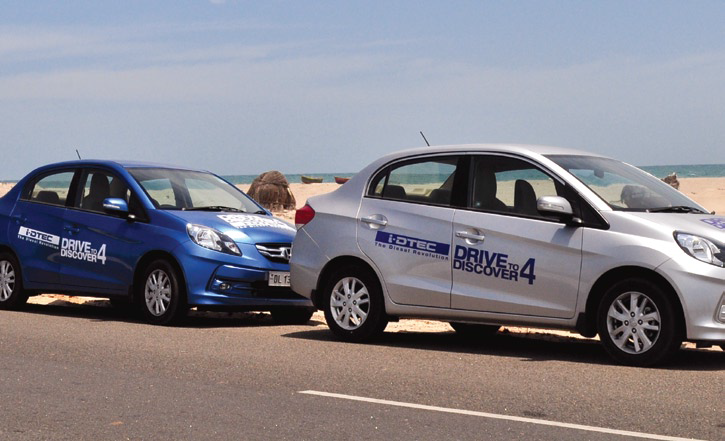 We hand over our cars at the acclaimed Taj Fisherman’s Cove, a splendid beach resort outside Chennai. 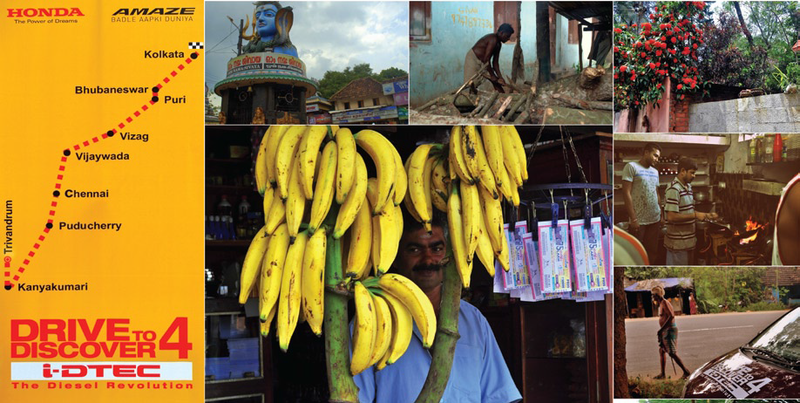 This article by Anhad Varma was published in the Jan-Feb 2014 issue of Travel Secrets Magazine.